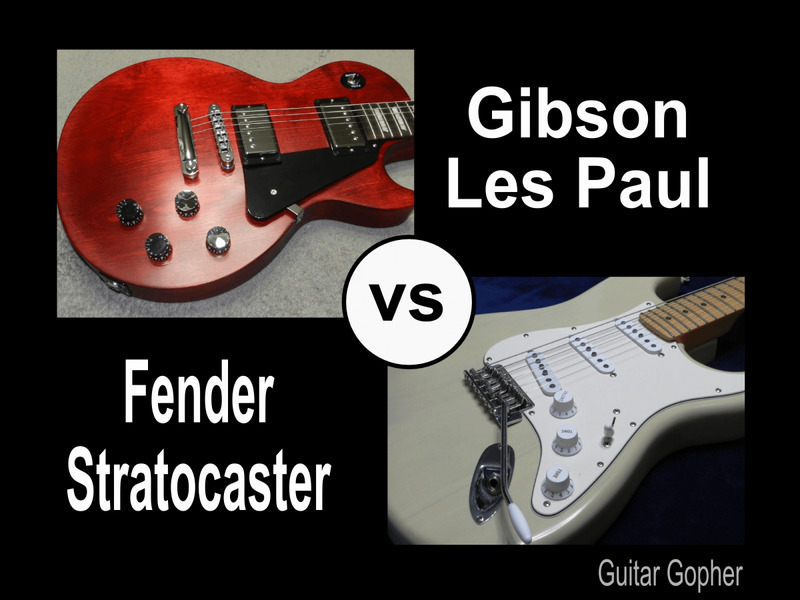 Gibson Les Paul or Fender Stratocaster? 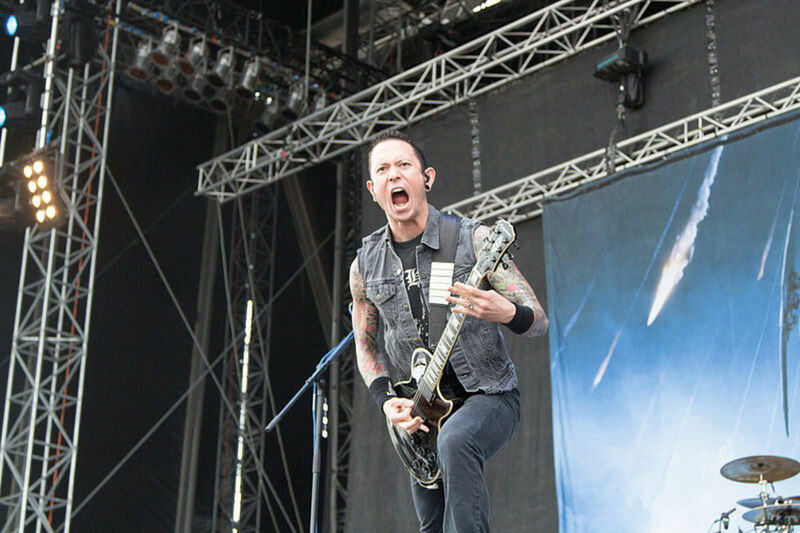 Read this review to help decide which guitar is better for you based on sound, quality and differences.Learn about affordable versions of each and how to choose between them. 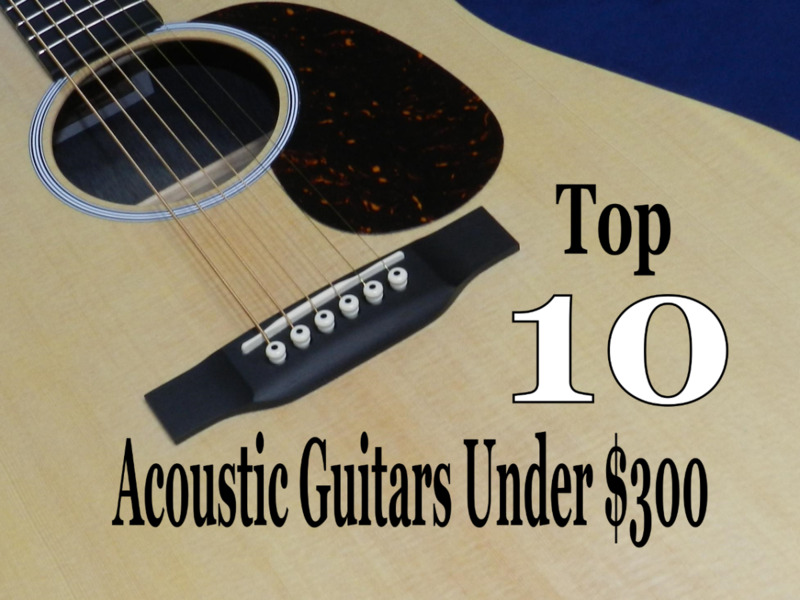 Check out the best acoustic guitars under $300! Perfect for beginners and intermediate guitarists, but good enough to impress the veterans! You need to change the strings on your ukulele regularly to keep it sounding great. 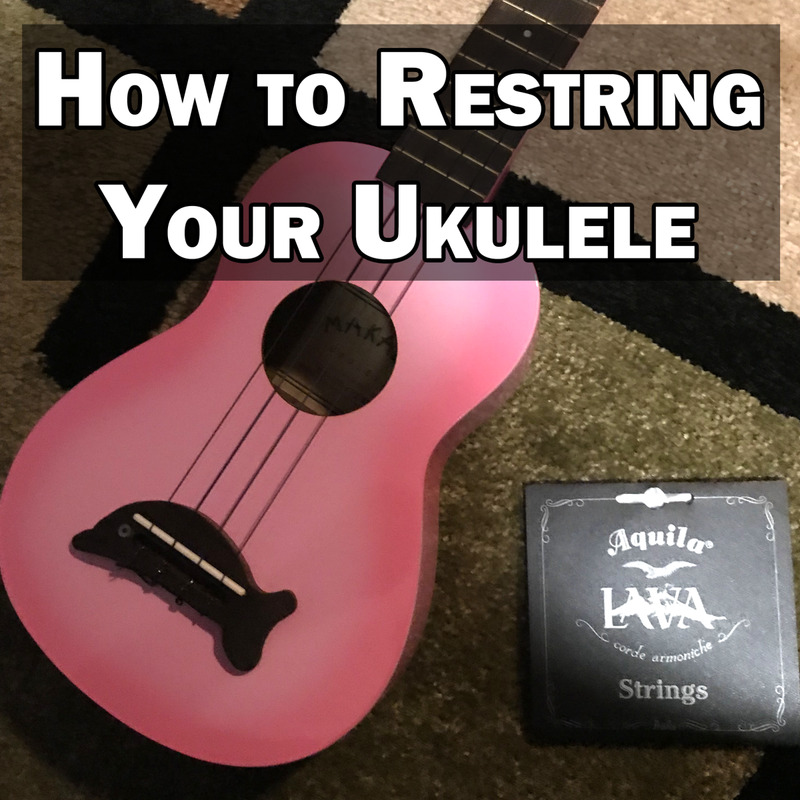 Here's how to easily restring your uke. 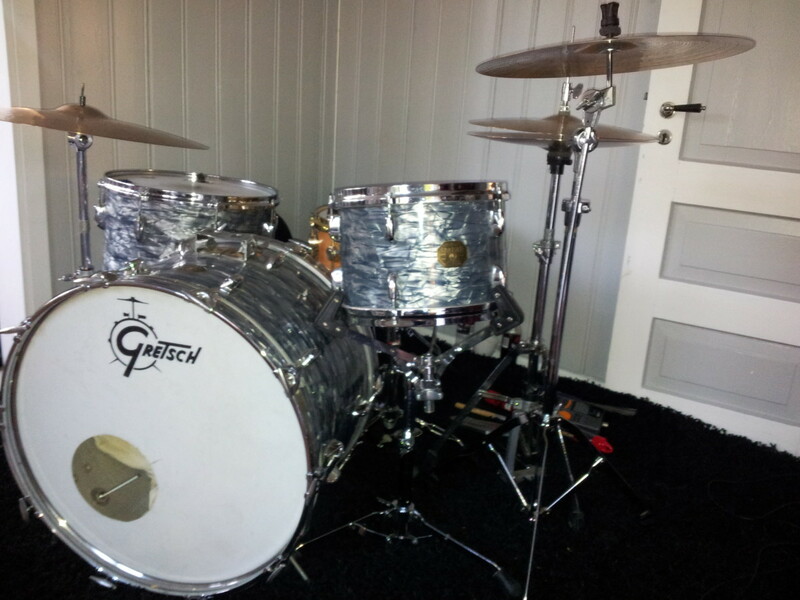 Learning to play drums is one of the greatest decisions, and once you get a kit, it is important to know how to care for your drums. Here are some tips to help. Would it surprise you to learn that famous pro guitarists use Epiphone guitars like the Les Paul, SG, and Casino for gigs and recording? 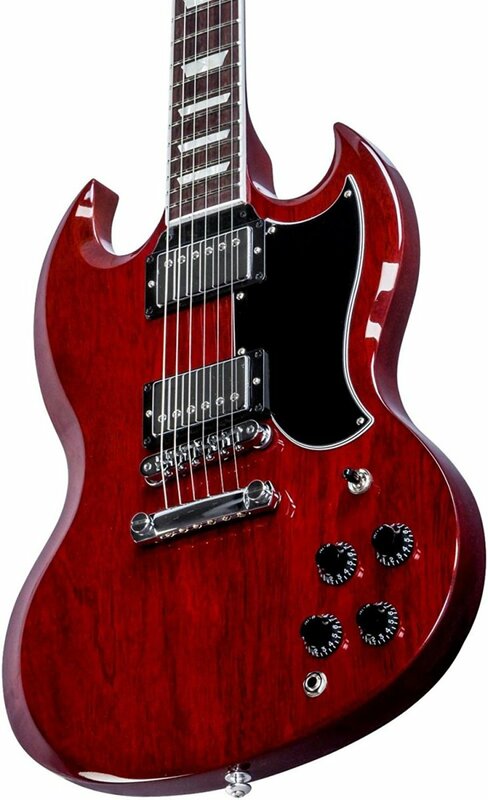 Epiphone guitars aren't just affordable instruments for intermediate players. Gibson’s little brother has a storied legacy all its own. 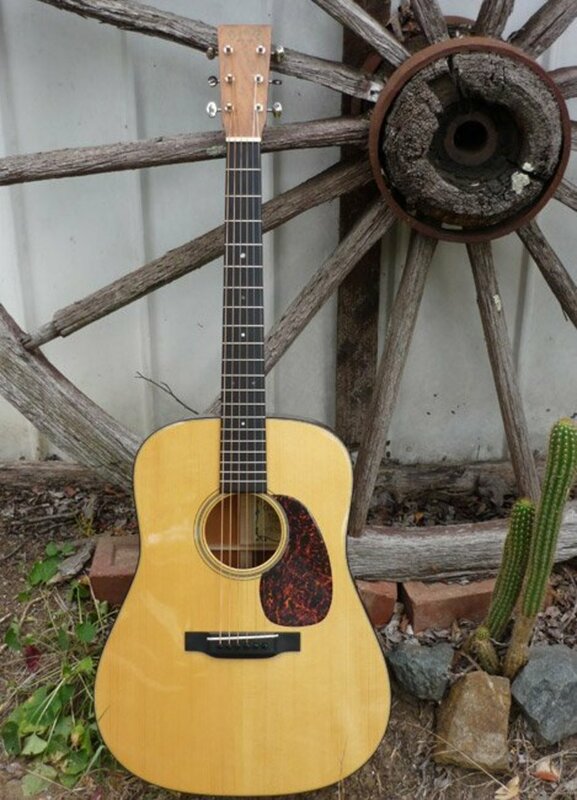 All over the world mahogany body dreadnought guitars are sought after for their bright, woody tonality. These are the cream of the crop in mahogany body dreadnought guitars. In the 1970s Gibson guitars relaxed their quality standards and sold some things they should not have. 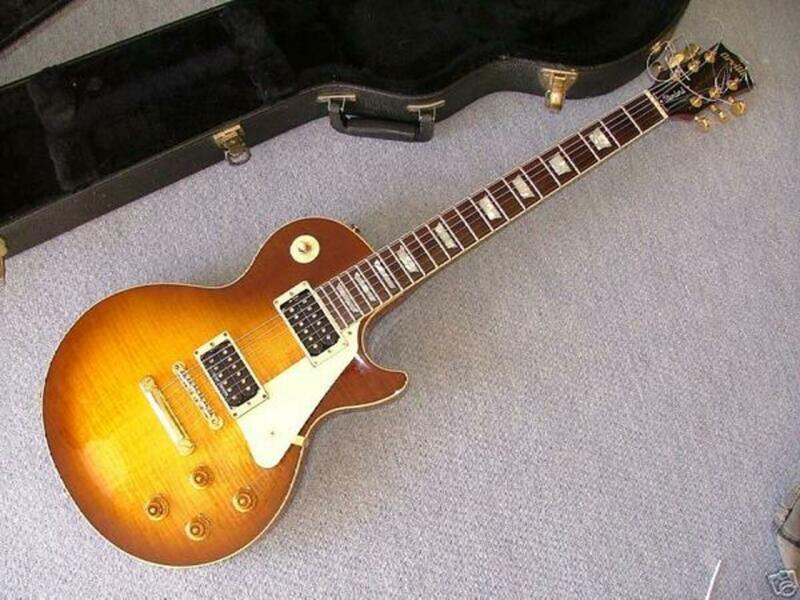 The Japanese took notice and started building Les Paul copies. 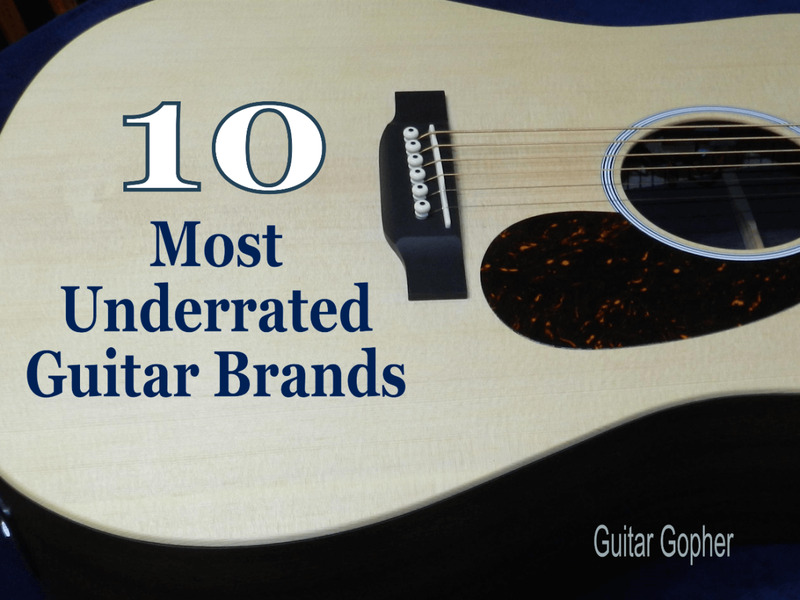 Here are five of the best brands. 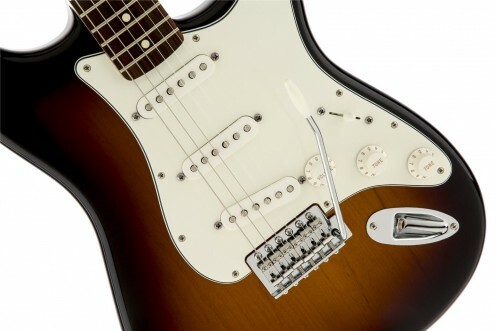 Compare the Fender Mexican (MIM) and American (MIA) Stratocasters and decide which guitar is better for you and your budget. 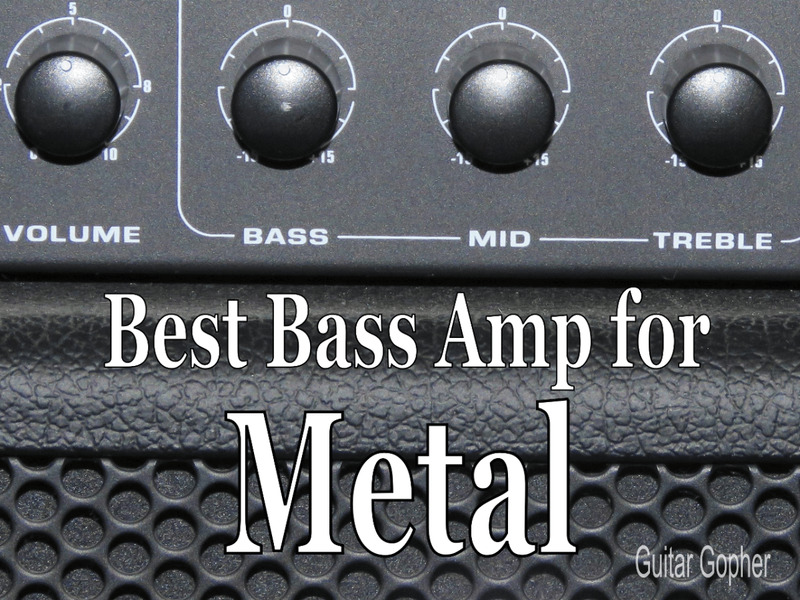 Check out my choices for the best bass amplifiers for heavy metal and hard rock. These are affordable amps with the punch and power to survive in the chaotic world of high-gain amps and detuned guitars. 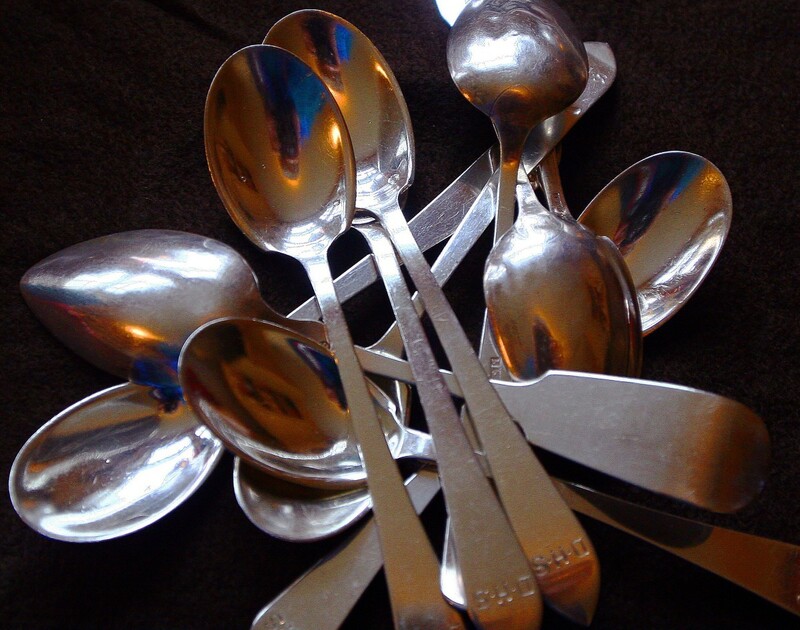 A pair of spoons can be used as a folk and percussion instrument. A variety of playing techniques are possible and a range of rhythms and sounds can be produced. 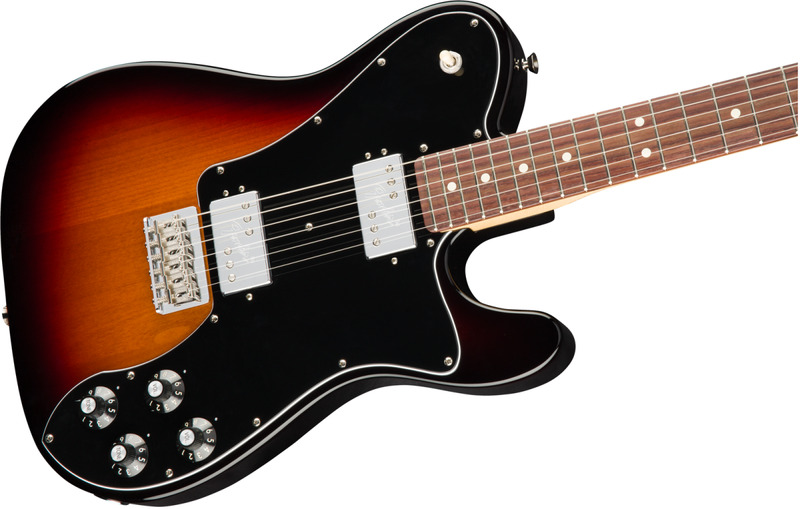 The Telecaster was always the honky tonk or country and western dance hall guitar. 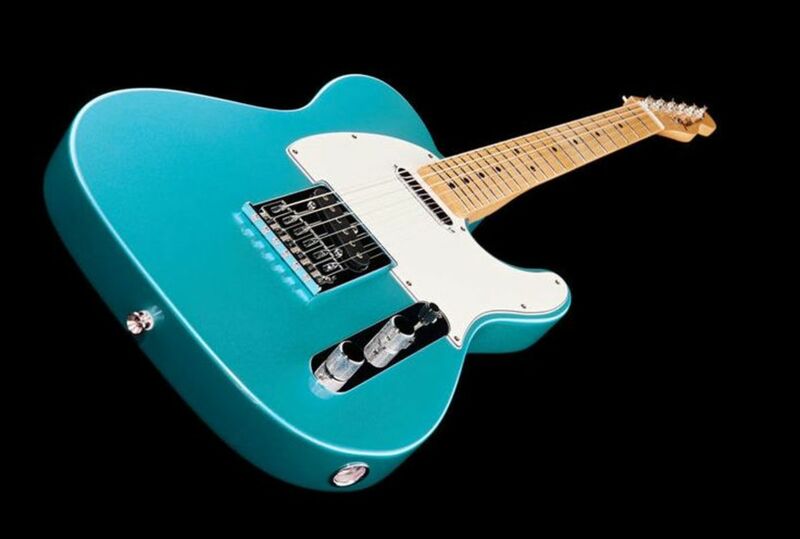 Today there are Teles with much wider ranges of tonal character available. This article concerns 5 of the best. 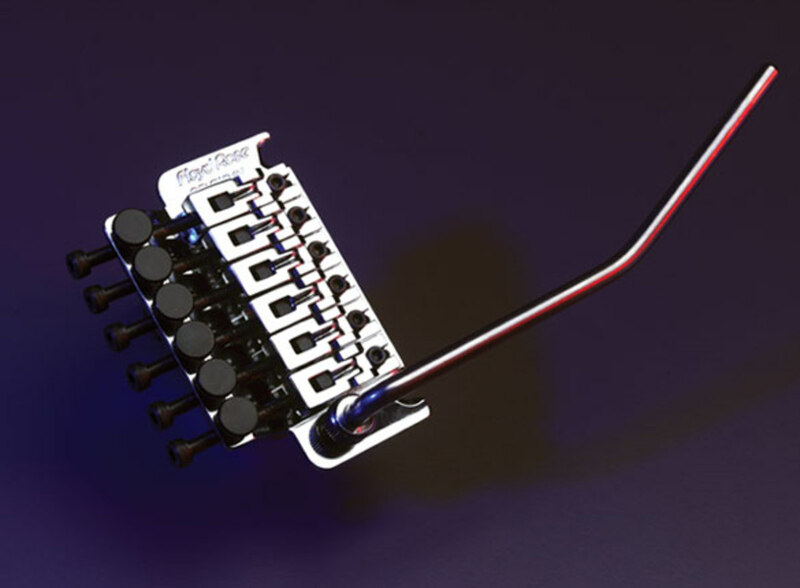 Learn about the pros and cons of the Floyd Rose tremolo bridge, one of the most significant inventions in the history of electric guitar. Every piano should be serviced once a year, or at least every two years. 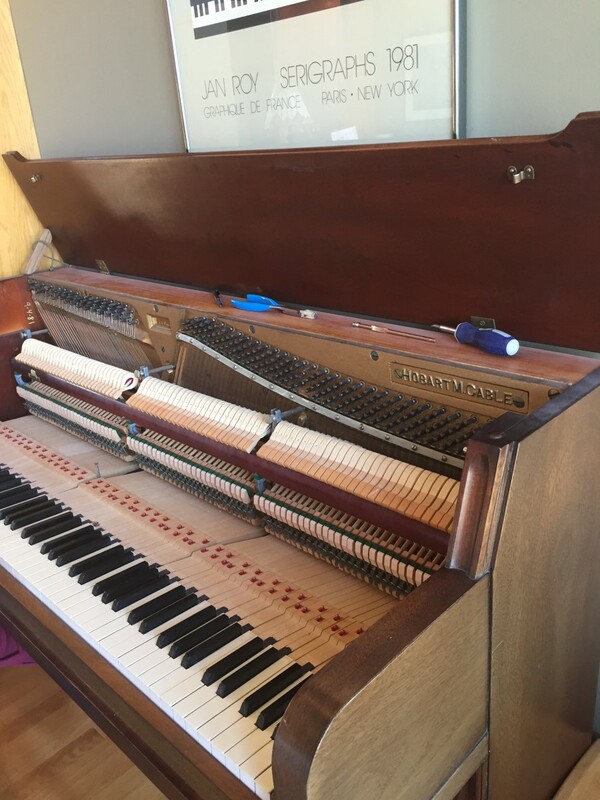 This goes beyond the simple idea of "having your piano tuned" by adjusting the wires. As a complex process, you will want to research technicians in your area to find a competent and experienced professional. 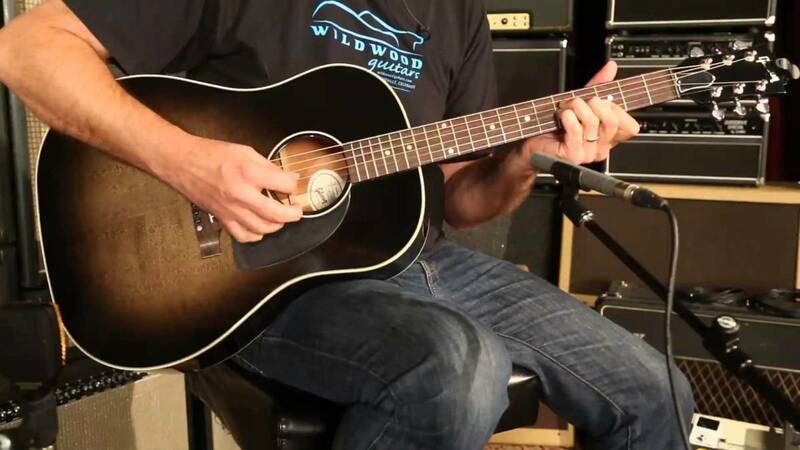 Find out why the most underrated acoustic and electric guitar brands can give you the best chance at finding a diamond in the rough. Some guitar makers never get the credit they deserve, while others are well known but undeservedly looked down on. Either way, you’d be smart to check them out. 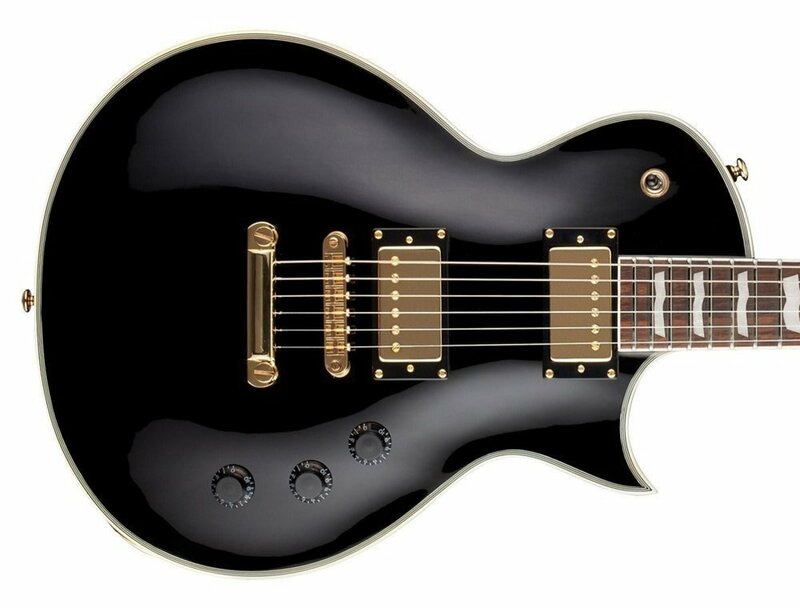 If you're looking for the best heavy metal guitar under $500 here are the top electric guitars you need to consider.